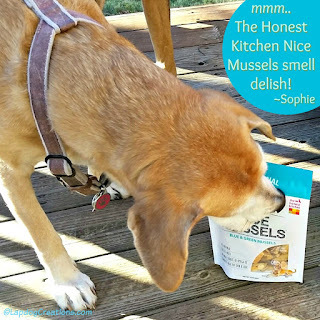 Disclosure: The Lapdogs are Chewy Influencers and received a bag of The Honest Kitchen Nice Mussels, free of charge, in exchange for spreading the word about the product and Chewy. We only share information that we feel is relevant to our readers. All opinions expressed are our own. While the Lapdogs have had the typical salmon and white fish treats and even some lobster, they had never tired mussels... until now. This seaport born-and-raised girl didn't even know anyone made mussel treats for dogs until Chewy offered The Honest Kitchen Nice Mussels as one of this month's selections to try. I was intrigued and immediately said, yes, please! Nice Mussels feature blue and green human-grade muscles, sourced from the shores of New Zealand. The freeze-dried, single ingredient treats are a natural source of Omega-3s, helping to support a healthy skin and coat. The first thing I noticed when we opened the bag was the fact that they were nice, full-sized mussels. Not chunks or bits and pieces of muscles. And while they have a slight fish odor to them, I was pleasantly surprised at just how mild it was. 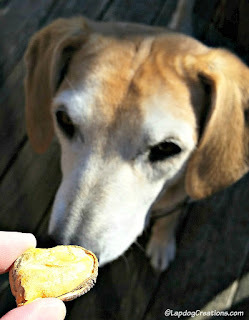 Even my picky Sophie, who often has to inspect new things before eating them, gobbled hers right up. 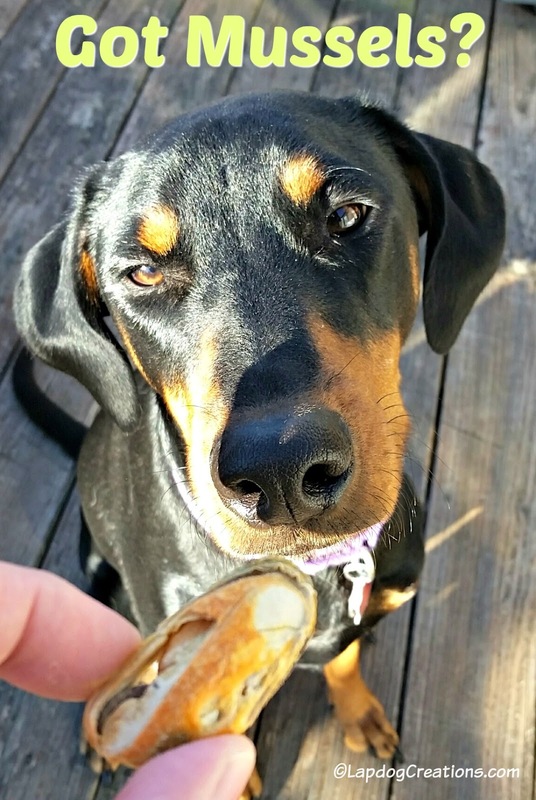 I love that these are a healthy, freeze-dried treat that I can easily feed to my dogs, and they love that they are a delicious treat that they enjoy! 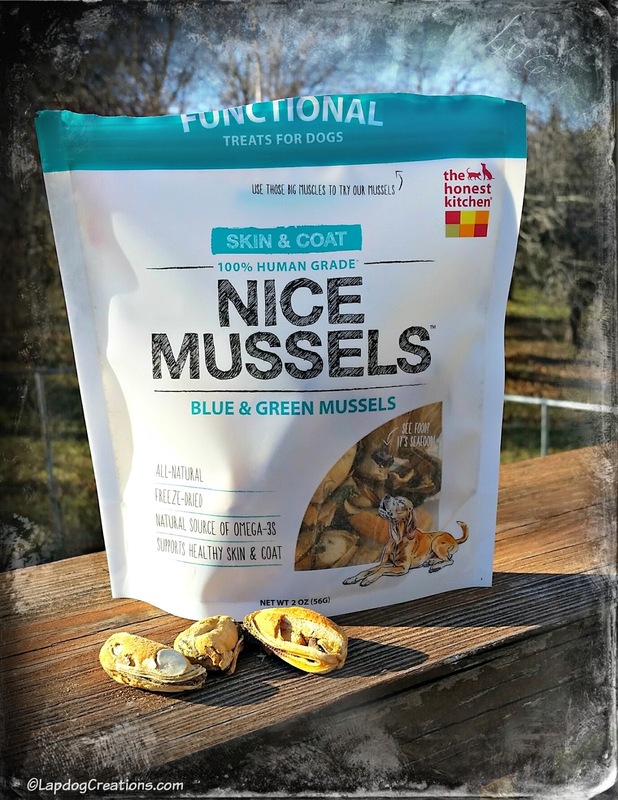 We will definitely be adding The Honest Kitchen Nice Mussels to our regular treat rotation. Check out the Nice Mussels and other dog treats from The Honest Kitchen at Chewy, where 1-2 day shipping is always free on orders over $49! Well, really, what good New Englander doesn't like seafood, especially shellfish? I think I'm going to order a couple of grandpup Christmas presents from Chewy; they seem like a really nice company. Those certainly sound unique and I'm sure they were tasty too. Thanks for joining the Thankful Thursday Blog Hop!